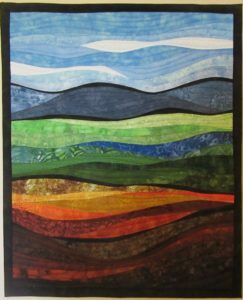 “In Stitches” Exhibition begins February 2 through May 5 2018 at Landis House, 67 N. Fourth St., in Newport, PA. 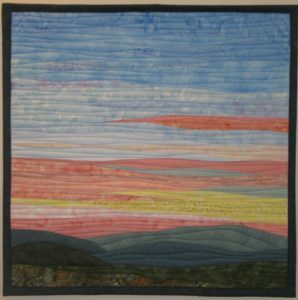 This exhibit will feature quilted wall hangings and other quilted items in both traditional and art quilt style. Landis House is an historic house owned by the Perry County Council of the Arts where special exhibits are planned throughout the year. 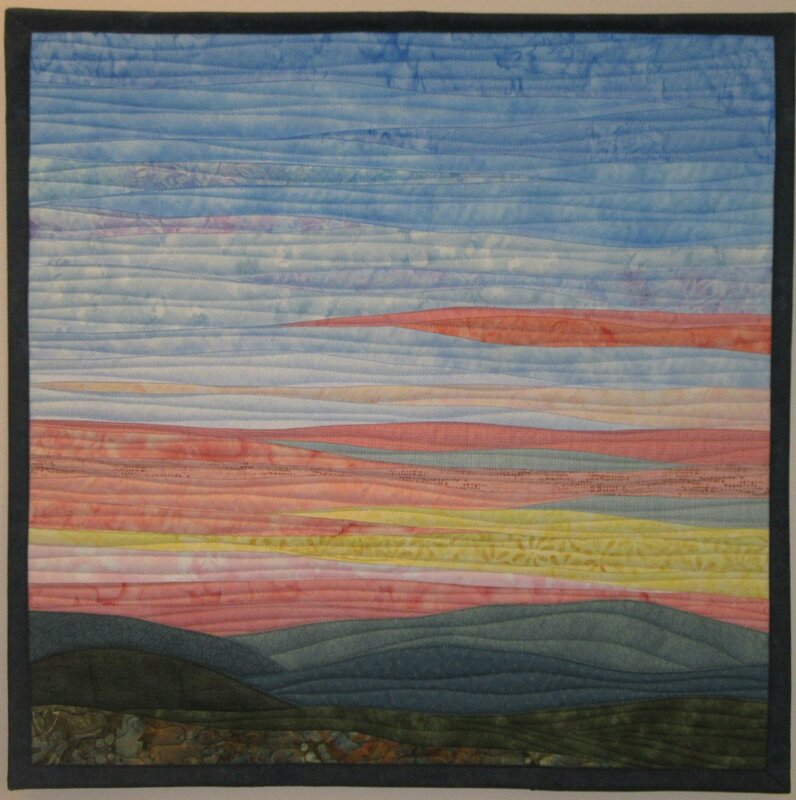 I will have two quilts on display in this exhibition which are shown in this blog. The exhibition will be open Wednesday through Friday, 1pm – 5pm. Please stop by and see the art of many different quilters in central PA!